As you may know, Windows 10 is Microsoft’s latest and presumably final OS version. Microsoft has revealed that the upcoming Fall Creators Update will give Windows 10 a number of added privacy enhancements. The update will be available from 17th October and it will feature two important privacy changes to the setup system, as well as allowing users to view more information about data used by the OS. “As part of the update we will deliver an evolution to the photos experience that will let you tell your story like never before using photos, videos, and 3D effects; enhancements in gaming, security, accessibility, and immersive new experiences made possible by Windows Mixed Reality. The first privacy change gives users access to the Privacy Statement from the setup system, this change has been put in place to increase user awareness of the data collected by Microsoft. Setting up a new device? The Fall Creators Update will make it a lot easier for you. 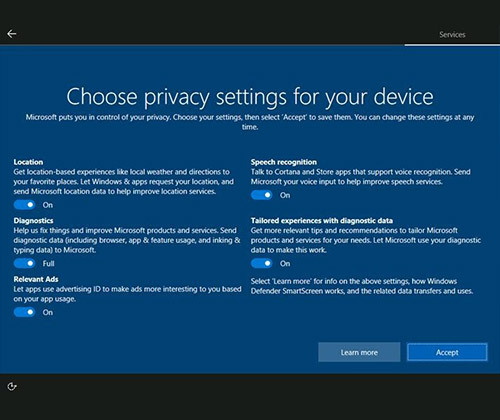 Microsoft has improved privacy settings on the ‘Learn More’ option when new devices are being set up. This allows users to avoid going through the whole privacy statement, and adjust individual settings instead such as the location, speech recognition and diagnostics. With the approaching Fall update, it’s easier to control which apps can access private information on your device, making it safer than ever. The Windows 10 Fall Creators Update will have prompts appearing for users to enable private location-based information and accessibility to the camera, microphone and contacts. At first the prompts will only appear for the new apps installed after the update, however this particular update means that you will be seeing the dialogue boxes popping up a lot more than before. Microsoft will begin to test the updates with Windows insiders shortly, before the release of the Fall Update on October 17th. This means that other changes could be made to the OS before its release. Keep up with the latest Windows 10 news at www.laptopoutletblog.co.uk. Windows 10 upgrade ends tomorrow! The windows 10 anniversary upgrade (completely free for Windows 7 and 8.1 users) ends July 29th, so be sure not to miss it. Already installed on an estimated 350 million devices worldwide, this operating system success is a deal not to be missed out on. Windows 10 home is fixed at the price of £99.99, and the Pro version costs £189.99; so take advantage of Windows’ generosity before tomorrow! What’s so great about it? Why get it? Ready to grab your free upgrade while the offer lasts? If you’re eligible for the free upgrade, click here to get it now! 1) Get it while it’s free! The Windows 10 update is free until July 29th, so upgrade now to save up to £189.99! The professional version is more expensive, however the Home version will cost £99.99 when it is no longer free. Windows 10 does already have a number of impressive features, and Microsoft has also pledged to regularly and automatically update the operating system, in order to acquire the best operating system possible. Upgrading to Windows 10 will allow Cortana to have extended abilities, such as offering reminders and answering any queries users have, without even having to unlock the screen on portable devices. Interestingly, the Windows 10 upgrade will also allow users to write or draw their own notes, which will be displayed on the device screen, rather than the need to type. 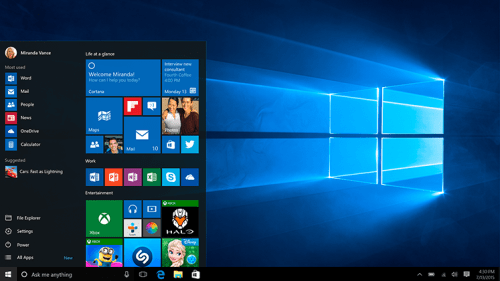 Windows 10 has a faster speed than any previous OS; it is the most optimised version yet and instantly opens apps. Windows 10 also boots up instantly and allows smooth web browsing. “This combines the strengths of Windows 8 with Windows 7”. Windows 10 uses MDL2 design language, and the newest Anniversary Update allows users to use the built-in dark theme which has been loved by Windows Phone users since 2010. Microsoft Design Language 2 features an elegant and sleek design which is perfect for businesses or consumers who prefer a modern style device. With so many advantages, it is clear why such a large number of people have already opted to upgrade to Windows 10, and time is running out before it’s no longer free! To purchase a Windows 10 device, or other cheap tech devices visit www.laptopoutlet.co.uk. Windows has consistently evolved since its initial release in 1985, and has become one of the world’s most popular operating systems – retaining a market share of over 90%. The success of Windows with each generation of software upgrades has led to the release of Windows 10 being highly awaited by many. 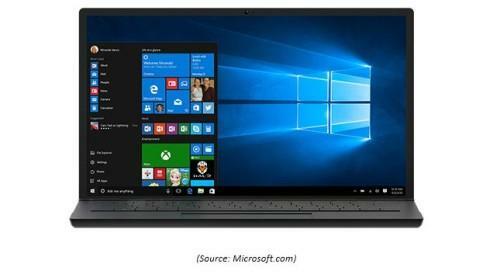 Here is an overview of Windows 10, to answer whether you should upgrade from previous operating systems. 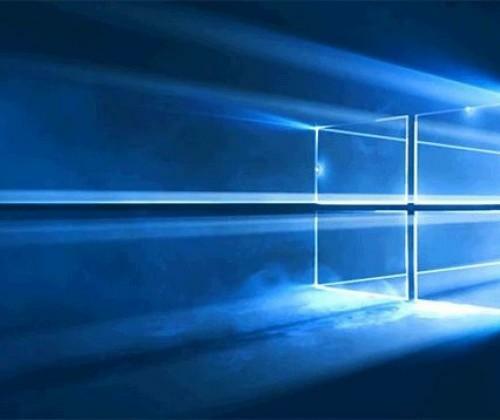 Windows 10 does already have a number of impressive features, and advantageously Microsoft has also pledged to regularly update the operating system, in order to acquire the best operating system possible. Since the launch of Windows 10, many updates and adjustments have already been put into place by Microsoft, and more are likely to follow. Fortunately, Windows 10 is perceived as a welcome improvement from the previous Windows 8, which many users had found very unclear and problematic to use. It also made Windows touchscreen devices problematic to use. Windows 10 works best in desktop version, and the new operating system has shifted its focus from touchscreen-use to solving issues from the previous version. Windows 10 maintains the great performance of Windows 8, which was one of the improvements from the previous Windows 7. Both Windows 10 and Windows 8 are generally quicker than Windows 7, they booted at a quicker pace than Windows 7, and they also shifted in and out of standby faster. Mobile Device Management is also a new feature introduced with the Windows 10 operating system, which allows Information Technology to direct the full set of PC, laptop, tablet, mobile and IoT (Internet of Things) in an organisation, offering a stronger method of controlling the different devices, and a better way to control ‘Bring Your Own Device’ (BYOD) situations. Are you slowly coming round to becoming a fan of Windows 10? If so, check out the Top 6 Laptops, Ready for Windows 10. 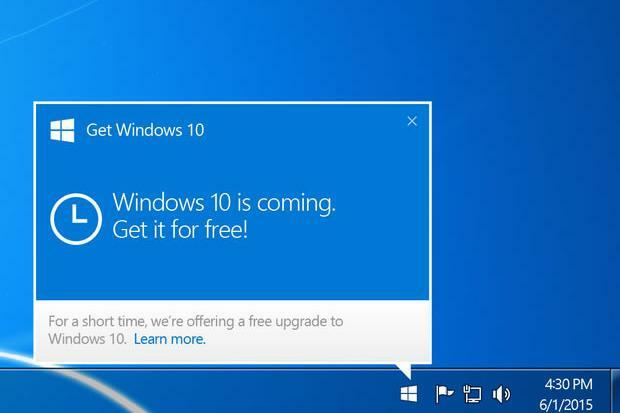 Be quick to download Windows 10 while it’s free, as Microsoft is planning to charge for the update from July 29th 2016. Will Windows 10 be made an automatic update next year? Windows 10 is the newest version of the Windows operating system; although this does not mean Microsoft will stop releasing any more updates from Windows completely, the new strategy will make a change from the huge renovations between releases. In its place, Microsoft will shift towards the Apple method of focusing on incremental iterations of and improvements to the existing operating system. 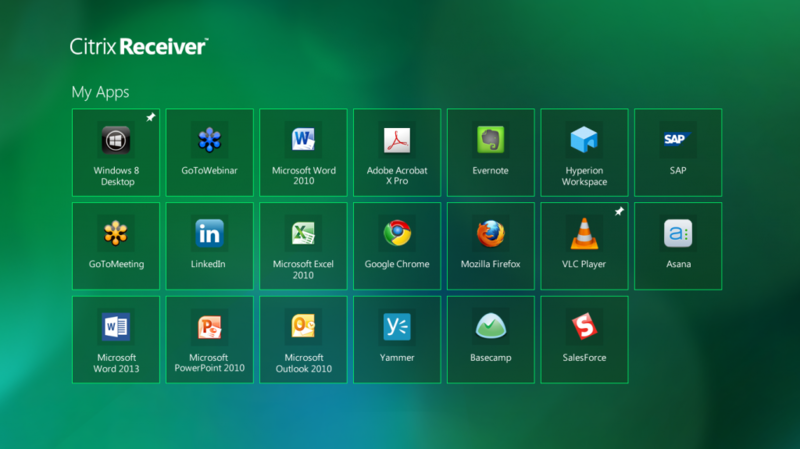 “Windows 10 is familiar and easy to use, with lots of similarities to Windows 7 including the Start menu. It starts up and resumes fast, has more built-in security to help keep you safe, and is designed to work with software and hardware that you already have”. Until now, the Windows 10 free upgrade only focused on the Windows 7 and 8 users who had chosen to reserve their copy of the operating system before its release. However Microsoft is now broadening the reach of the operating system to a more extensive audience. The Windows 10 update will now start to be published as an “Optional Update”, being detectable to anyone who checks the update record. 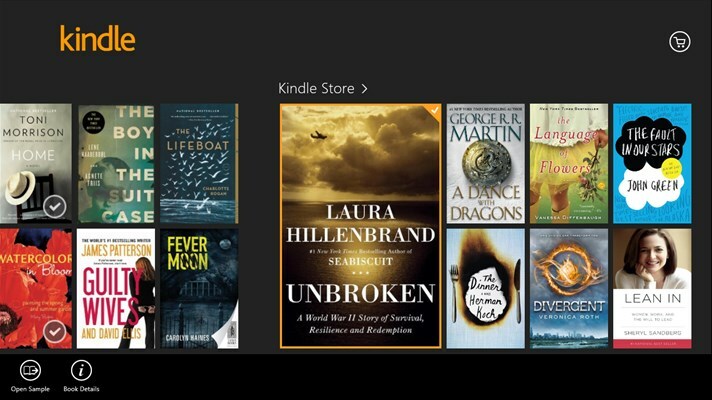 Within the beginning of next year, it will be categorised as a “Recommended Update”. This is a substantial change, as system configurations which download and install recommended updates (which is the safest and recommended system option) will automatically detect the upgrade and start installations. The system installation will still require human interference to be completed, however the Windows users will no longer need to actively search for the new update. The preview should work on any system which runs Windows 8.1 (however existing software may need to be updated after Windows 10 installation). There are many unanswered questions regarding the Windows 10 update, so there is a possibility users will be displeased with the strategy of pushing the Windows 10 update forcefully on to users. 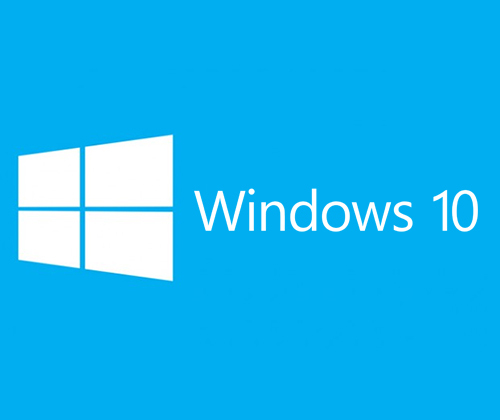 Windows 10 has been successfully functioning on over 110 million devices, those who have preferred not to update. We have reviewed Windows 10 previously, discovered its latest features and all that it has to offer. You’ll be happy to know that there is still a lot more to find out about Windows 10! Guess what? Your Windows 10 phone can turn into a full PC. Microsoft has revealed an important feature of the latest Windows 10 named as Continuum. Most of the people know about this feature but aren’t aware of the convenience it offers to the users. It enables you to turn your smartphone into desktop PC when connected to any larger screen. 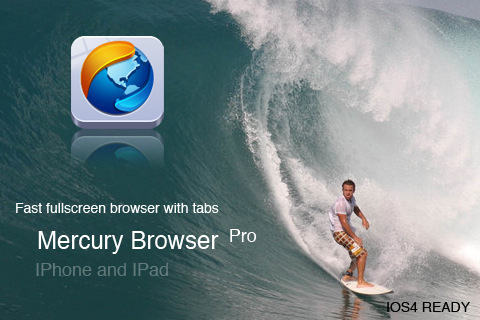 This makes it easier for people to switch between tablet and PCs. Moreover, special convenience has been offered to developers. Special Tools have been introduced to create software that will run across wide range of devices such as PCs, tablets, smartphones, convertibles and Xbox. 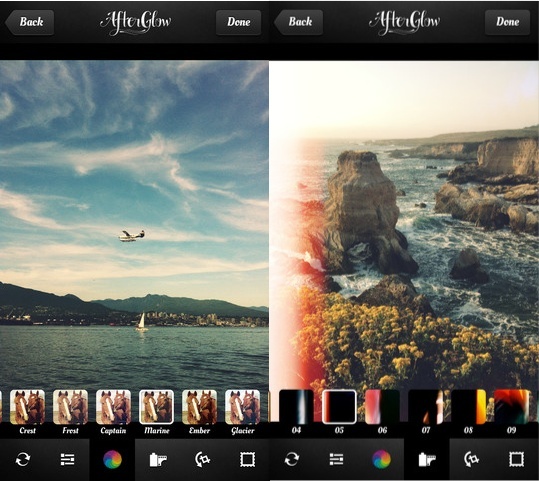 Furthermore, the apps can automatically transform into the screen size. Not only that, Microsoft’s Belfiore added that users can even copy phone-centric apps like messaging and can later be copied to desktop PC. Isn’t that just great? Most of us use phones frequently. So in a way if phones are able to do more, we will be able to do more on the go. “What we’re trying to show here today, is our unique vision for phones and enabling them to scale up to a full PC-like experience,” said Joe Belfiore. Continuum is something that adds more to your computing world meaningfully. Try and let us know your experience!